What Is the Home Is Possible for Heroes Program in Nevada? The Nevada Housing Division offers the Home is Possible for Heroes program as a way to encourage and support homeownership for veterans. 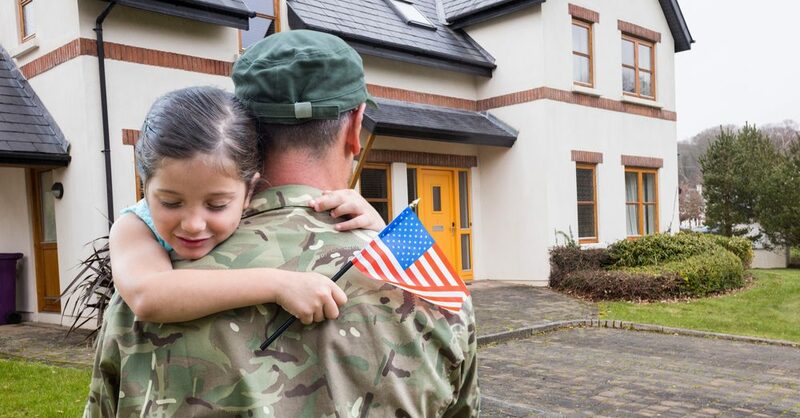 While this program can only be used with government issued loans, not conventional financing, it is a wonderful opportunity for those who have served our country to make aspirations of homeownership a reality. 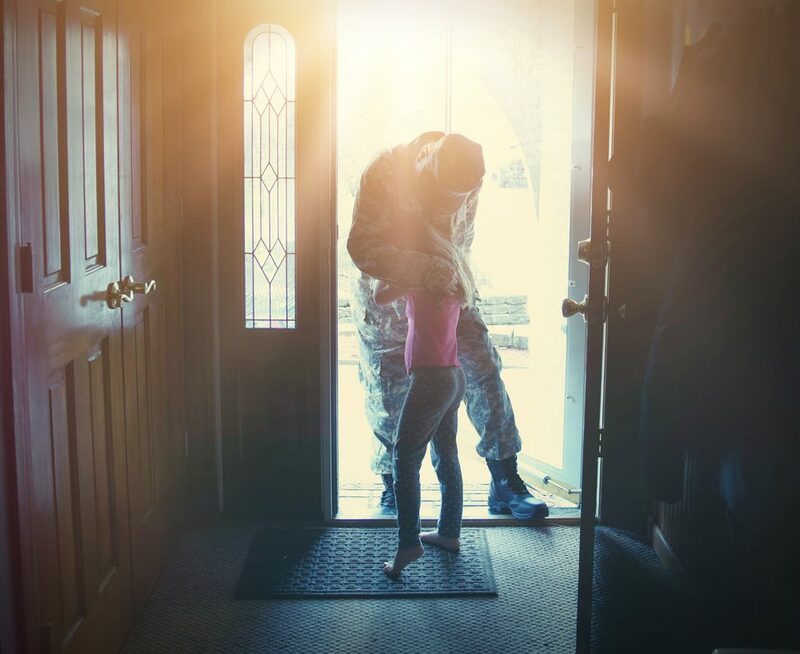 The Home is Possible for Heroes Program offers Nevada veterans a low-interest, that is, below market value, loan to be used towards the purchase of a home. This is a way to honor those who have served but also to improve life for all Nevada residents by increasing homeownership state wide. If you are a veteran, are actively serving in the armed forces, or are a surviving spouse, this program is designed to benefit you. Who Qualifies for the Home is Possible for Heroes Program? What are the Requirements for the Home is Possible for Heroes Program? Possible for Heroes Program in Nevada? The program offers veterans a below market, 30-year fixed interest rate loan towards the purchase of a home. 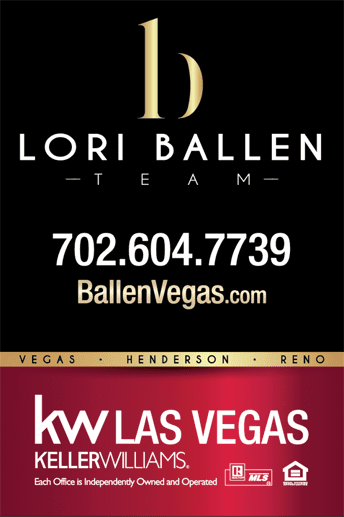 The program is available throughout the state of Nevada. It can be combined with the MCC or the Mortgage Credit Certificate, which allows income tax savings of up to 30% of interest paid on a home loan every year. This program is available to veterans who have been honorably discharged. This program is available to those serving in the National Guard. This program is available to those currently serving on Active Duty. This program is also available to surviving spouses. The qualifying income on the mortgage application must be below $95,500 a year. The home must be priced below $400,000. All normal government underwriting requirements must be met. A minimum credit score of 640 is required. A one-time fee of $675 is required. A homebuyer education course is required. You may be wondering, “What’s the catch?” There really isn’t one. This program is exactly what it purports to be—a way for veterans and surviving spouses to pursue homeownership in Nevada by receiving a low-interest, fixed rate loan. There really is no downside to this program. 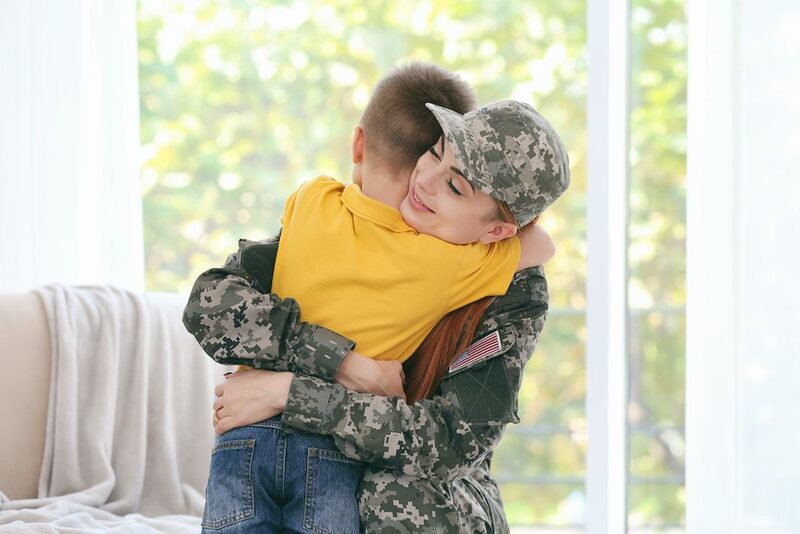 If you are currently serving in the armed forces, have been honorably discharged or are a surviving spouse, Nevada’s Home is Possible for Heroes program may be for you. Is is certainly worth checking out.